Sir Bradley Wiggins has warned cycling could take a step backwards if Team Sky close their doors at the end of next season. Sky, who own and sponsor the team, announced last week they will end their investment in professional cycling at the end of 2019, leaving Sir Dave Brailsford scrambling to find new backing to keep the best-funded team in the sport together. Wiggins, who became the first Briton to win the Tour de France when racing for Team Sky in 2012, has often been critical of his old employers since leaving in 2015, but said the end of the team would not be good news. "People need to be careful what they wish for because if Sky go now the sport will be worse off for it," Wiggins said on talkSPORT. "(Cycling) won't disintegrate but it won't have the profile it has enjoyed now. This day was always going to happen because the sport is so backward in some ways, the people that run it. It's not corrupt but it's so backward. There's no money in the sport. "Sky brought money but I'm talking about sponsors in general aside from Sky. Rather than be grateful for a company like Sky people just hammered it." Team Sky were often targeted by some fans, particularly in France, and many of the UCI's recent reforms of racing regulations were seen to be 'anti-Team Sky' as they sought to break the dominance of a team that has won six of the last seven Tours de France. 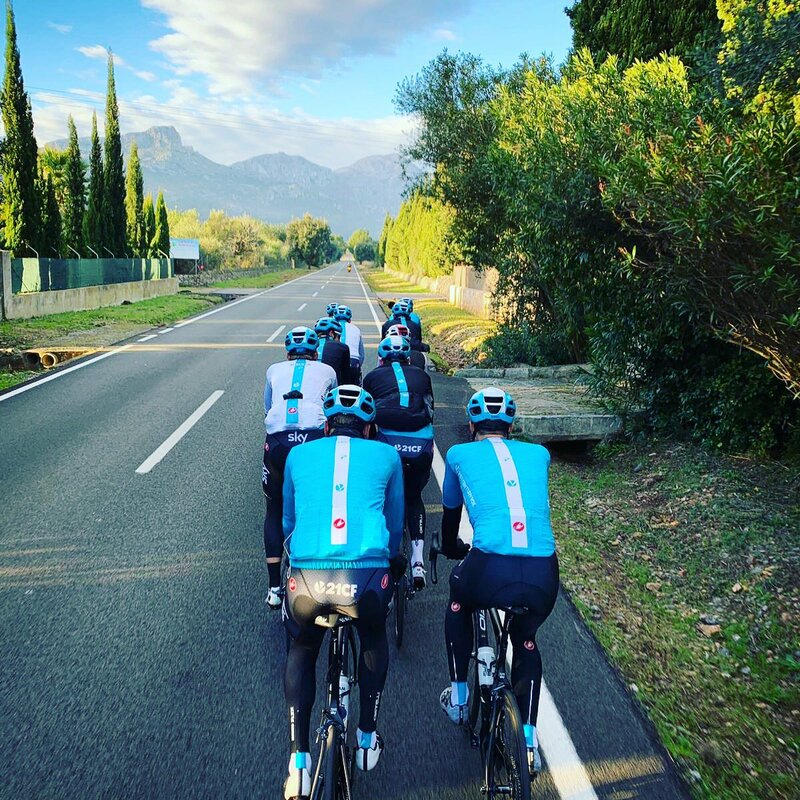 But Wiggins said Sky's drive for innovation had pushed the sport forward and that approach would be missed if they folded, even if he accepted the "racing may be better" if Sky's star-studded squad was broken up and riders such as Chris Froome and Geraint Thomas were racing head-to-head. The 38-year-old expressed gratitude for Sky's support since the team launched late in 2009, and said he feared the team would struggle to find a replacement. "The amount of money they've put in over the last 10 years...is incredible, and the timing of that with the generation of cyclists and what Dave wanted to do, we may never ever see it again," he said. "It's the end of an era in some ways. That's not to say the team can't carry on but it's whether they can find a sponsor with that much money and that much weight to cover the wage bill so they can keep everyone there."